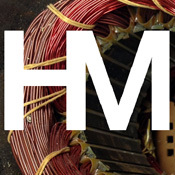 Track electric motor health to identify time of failure. I am an electrical engineer and I've worked in an industrial setting for 20 years. I see this product as a useful tool for maintenance engineers and technicians who would like to keep a database of electric motors with reliable insulation resistance measurements that have been normalized to a constant temperature for accuracy. The information from the product could be used to help estimate a predicted time of failure. This would aid in budgeting money and scheduling down time. There are some similar products on the market but none can give the same level of accuracy this invention will. This patent was awarded in April 2013 and is has never been previously sold. I am the inventor and owner of the patent as well as the web site healthymotors.com. I am interested in a sale of the intellectual property. 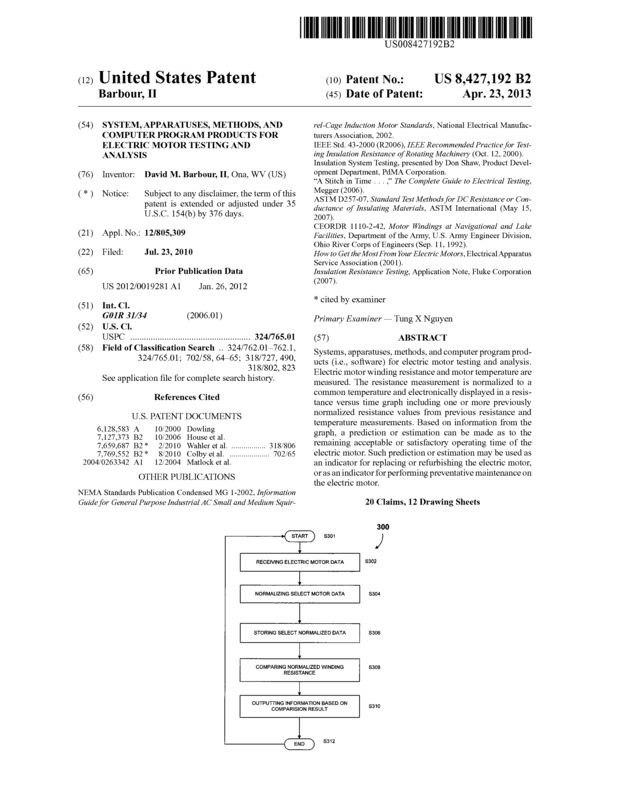 Page created at 2019-04-22 14:13:27, Patent Auction Time.